The effects of the Samsung Galaxy Note 7 battery explosion issue have left the South Korean tech giant scrambling for ways to put itself back on its feet. The amount of effort the company went through to alleviate the issue was no small feat, and needless to say it required a hefty amount of resources for them in order to do so. Now, to further the company’s efforts, an early release for an anticipated flagship could be on the way. According to new reports, Samsung may be thinking of releasing the Galaxy S8 earlier than anticipated. Sources suggest that there will be two S8 variations instead of just one as thought previously. Of course, this doesn’t actually mean that there will be two handsets launching. At the moment, two handsets, namely the SM-G950 and the SM-G955 are currently under development. 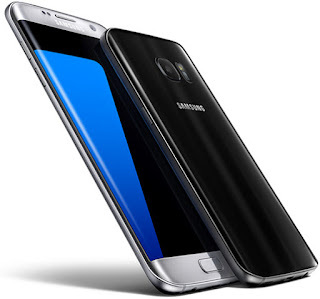 Similar to the release of the Samsung Galaxy S7, it will also have a flat display as well as a curved variant. It’s important that, as with any rumor, Samsung releasing its upcoming flagship early should be taken with a grain of salt. However, the company’s current situation should also be taken into consideration, and as such, the rumor could also hold some validity into it.